The story of the legendary Jedi duo is one of tragedy, friendship, and redemption. 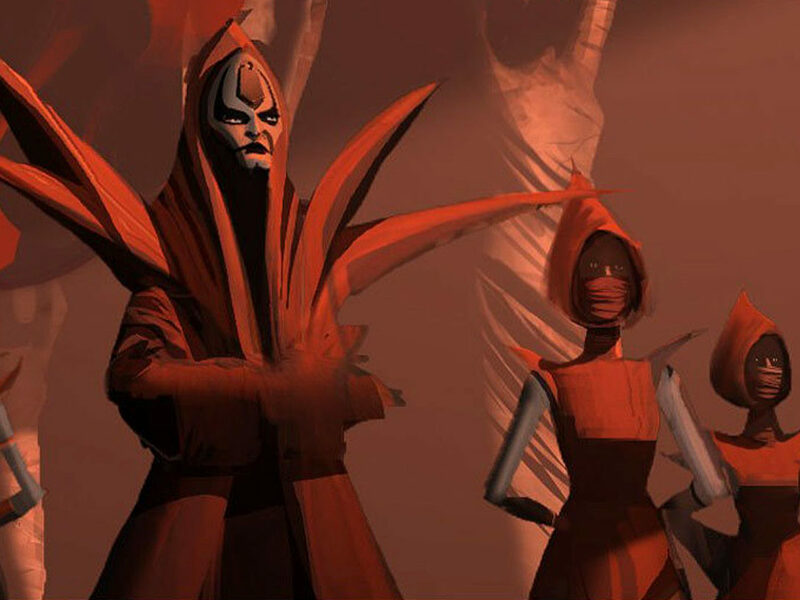 Every Jedi needs a teacher — and every Sith apprentice aspires to be a Sith Lord. Always Two follows the stories of teachers and students throughout the Star Wars saga, exploring their role in the story and what they learned from one another. When I sat down to write about Anakin and Obi-Wan, I wondered what I could bring to them that hadn’t been said before. 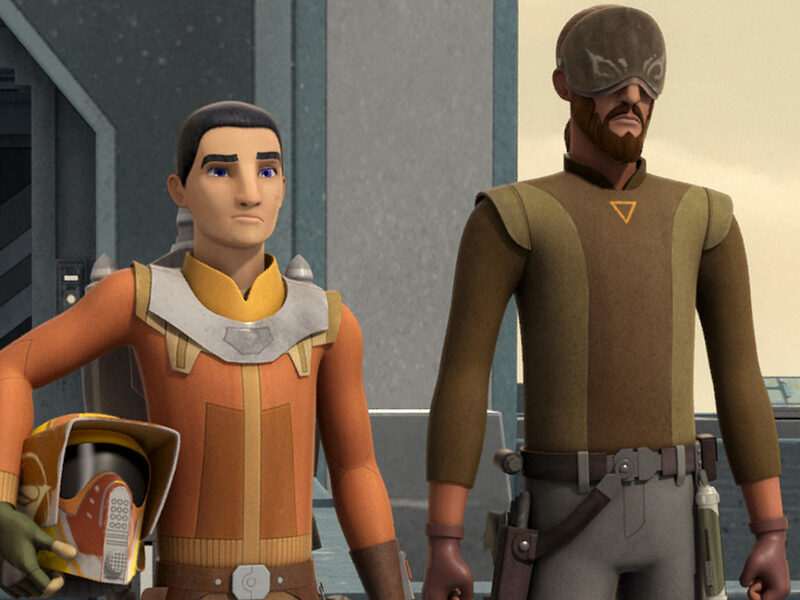 As heroes of the Clone Wars, Obi-Wan and Anakin suffered not just the tragedy of their duel during the fall of the Republic, but also the aftermath, almost two decades of living on opposite sides of the galaxy-spanning war. So much has been written about them before, and about how Palpatine slowly and subtly chipped away at Anakin’s trust in the Jedi in general and Obi-Wan in particular. So I’m going to talk about how that trust manifested in the prequel trilogy — about how their relationship was built on it, how Palpatine manipulated Anakin’s trust, and how that trust was bent to breaking. 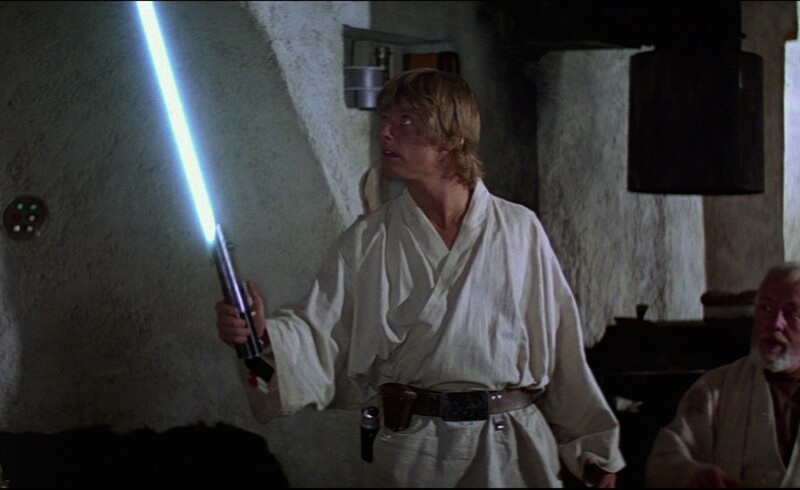 I’ve written before about Obi-Wan as a Campbellian archetype when it comes to his role in Luke’s story; he is the “supernatural helper” who guides the hero. 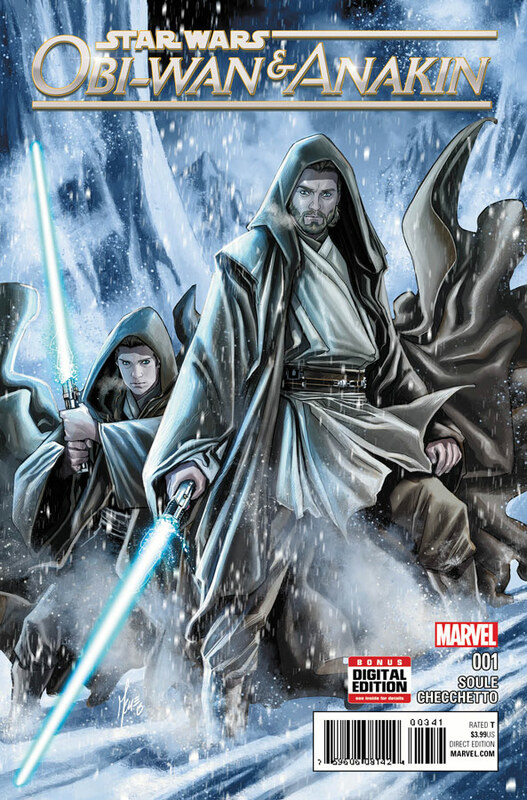 However, when Anakin and Obi-Wan are introduced to one another they are both just starting their hero’s journeys. Anakin heeds his call to adventure, while Obi-Wan is just about to experience what Joseph Campbell calls “the Abyss,” or a tragedy — the death of Qui-Gon Jinn. The fact that the two Jedi met after such formative experiences — Anakin leaving his mother and Obi-Wan losing a father figure — might have made them even closer to one another. They were the only family they had left, and their brotherly connection made both of them stand out in the Jedi Order. Although Jedi were not supposed to form attachments, Anakin and Obi-Wan clearly established an almost familial relationship. 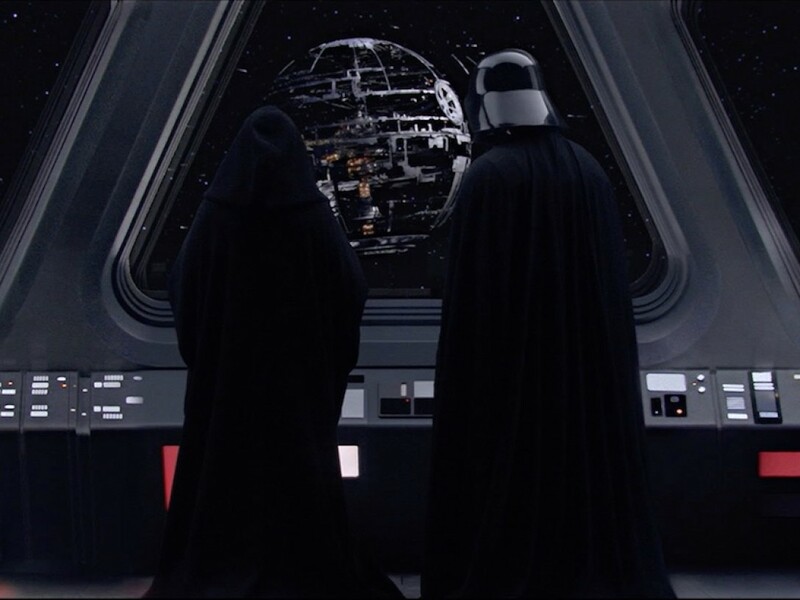 The Jedi Council and Palpatine both noticed this and both sought to use it as leverage, playing Obi-Wan and Anakin against one another in Revenge of the Sith. Obi-Wan’s goals in the same situation are more specific. He devotes himself to saving the crew of one airship, a temporary but kind gesture that Anakin didn’t spot in his need to solve the planet’s systemic problems. Anakin’s ambition is already affecting the way he sees the world: he is concerned less for individual people and more for grand reform. That reform sometimes includes himself. 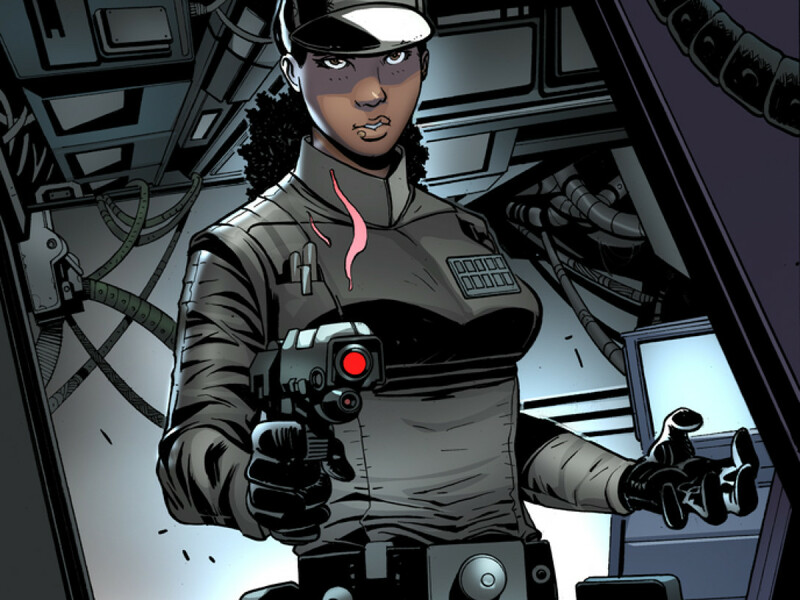 In the comic, Anakin realizes that his decision to leave his mother might have been more about his perspective on life as a slave than about what was actually best for him. At this stage, Anakin doesn’t feel stifled by the Jedi Order per se, but feels wanderlust for the rest of the galaxy and turns to introspection when he can’t physically leave the temple on his own. He wants to leave both because he wants to have an adventure and because he isn’t sure that he made the right decision in the first place. Now that he has more context, his own young life with the Jedi looks different to him. Obi-Wan respects this choice, and it’s notable that Obi-Wan does not argue with Anakin here. Instead, he goes to Yoda, who suggests that Anakin and Obi-Wan go on one more mission together because they both have a lot to learn. The comic also suggests that Anakin’s desire to fidget with machines is a manifestation of his need to make changes to the environment around him. He’s restless, and droids or pod racers can move at speeds fast enough to outrun his uncertainty. By the end of the comic, Anakin has agreed to stay in the Jedi Order, but his inaction has opened him up to Palpatine’s pressure once again. One of those manipulations leads to another trauma for Anakin: when Obi-Wan faked his death in order to infiltrate a group of bounty hunters assigned to capture the chancellor. In Season Four of The Clone Wars, Anakin reacts to Obi-Wan’s death by devoting himself to violently hunting down his killer. 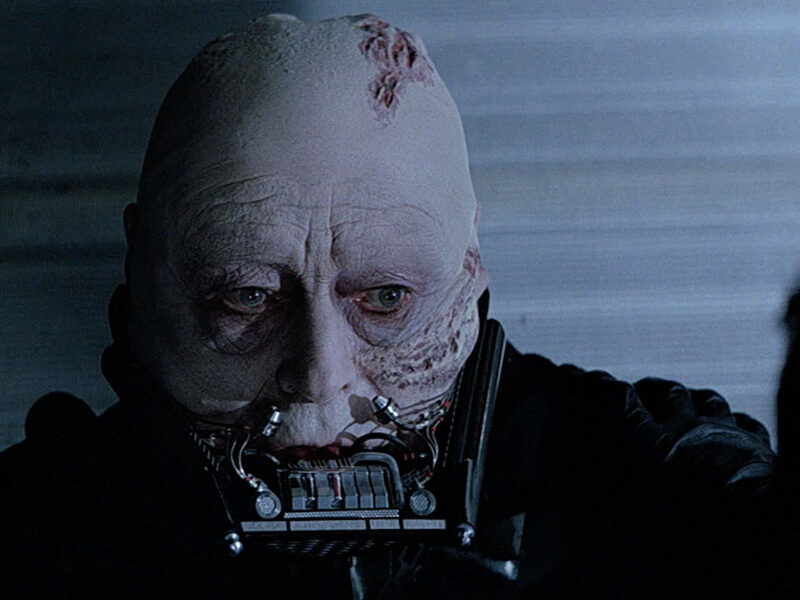 It’s ironic when you think about what Darth Vader would do decades later. The arc in which Obi-Wan goes undercover doesn’t focus on Anakin’s words after he finds out that Obi-Wan is alive. Instead, it shows him taking action. He becomes increasingly focused and increasingly determined to save the chancellor — the very same one who preyed on Anakin’s insecurities in the first place. 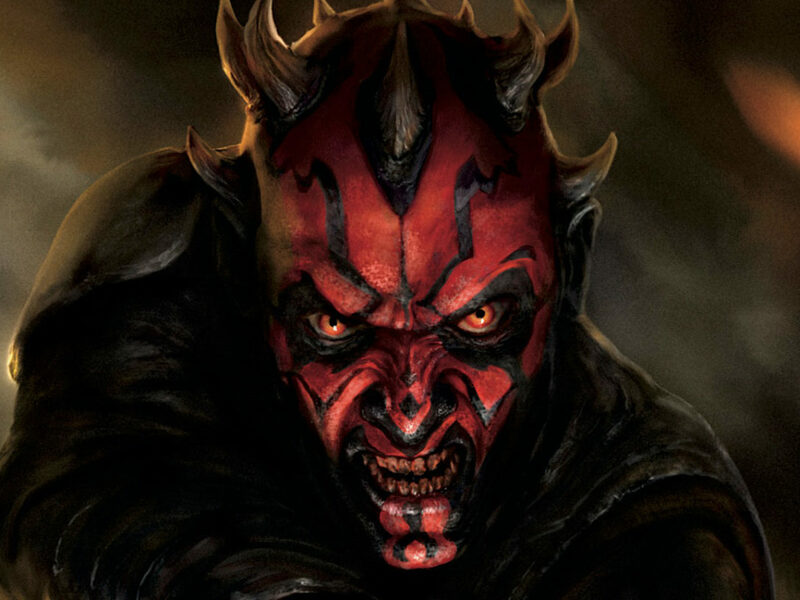 Anakin re-imagines himself in both series, but one has much more violent outcomes than the other. His conflicted feelings toward his own upbringing — and the loss of his mother in Attack of the Clones — destroy his sense of self-control and cause him to lash out. When he can’t control the people around him, he begins to want to control the entire galaxy. Throughout the Clone Wars, Obi-Wan was Anakin’s anchor, one of the few voices on the Jedi Council to whom he would listen. 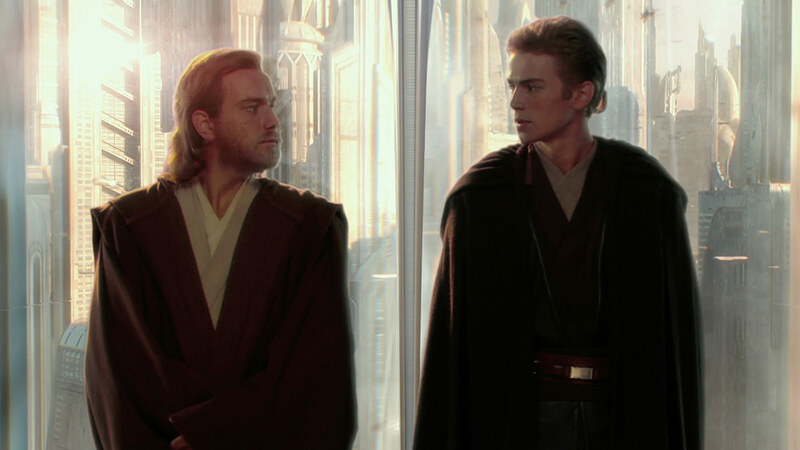 However, the fact that Obi-Wan was Anakin’s teacher as well as his friend strained the relationship. The bounty hunter arc of The Clone Wars Season Four also illustrates Obi-Wan’s willingness to deceive the people closest to him for the greater good, something that we also see later, in the original trilogy. 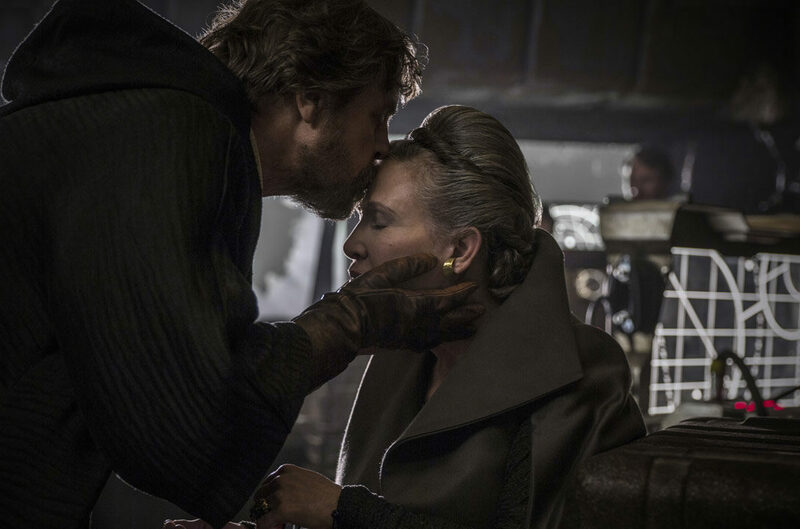 The relationship seems repaired, but it is a patch over a wound — one which Palpatine is happy to exploit. In Obi-Wan & Anakin, Palpatine asks Anakin whether joining the Jedi Order was all he ever wanted, and Anakin says yes. But there’s a moment of silence between them in which Anakin could be wondering many things. He could be wondering whether he ever could have dreamed bigger, wondering whether the Jedi could solve Coruscant’s problems if the chancellor was just allowed to command them to do so. He could be wondering where he fits in the metaphor — are the people of Coruscant slaves too, never seeing the sun instead of baking under Tatooine’s two stars? Anakin doesn’t have the answer, and he doesn’t open up to Obi-Wan about that. The story of Anakin and Obi-Wan is not just a story of a friendship breaking. It’s also a story about two people who did a lot of good together, despite their differences. From starting a precarious peace on Carnelion IV to protecting the chancellor and bringing their skills to the many battlefields of the Clone Wars, Kenobi and Skywalker represented the best of the Jedi — for a little while.